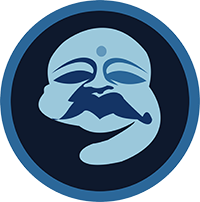 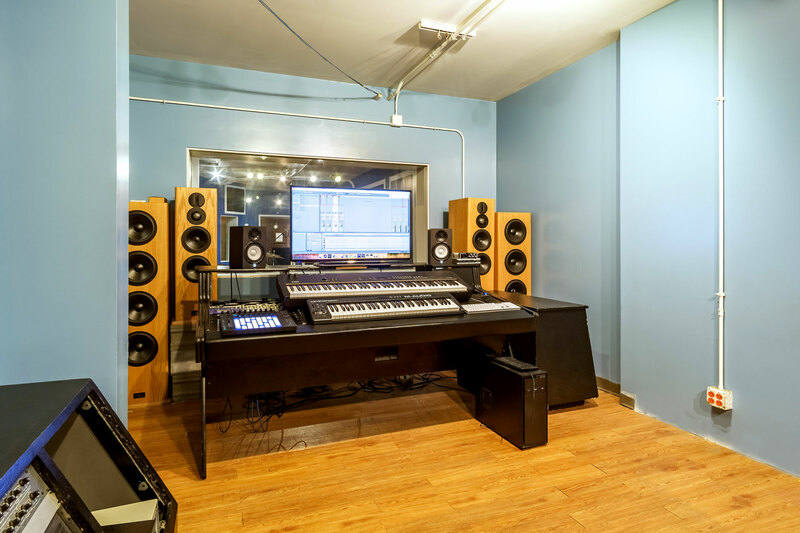 Studio C is Phat Buddha’s private production room equipped with state of the art preproduction equipment. 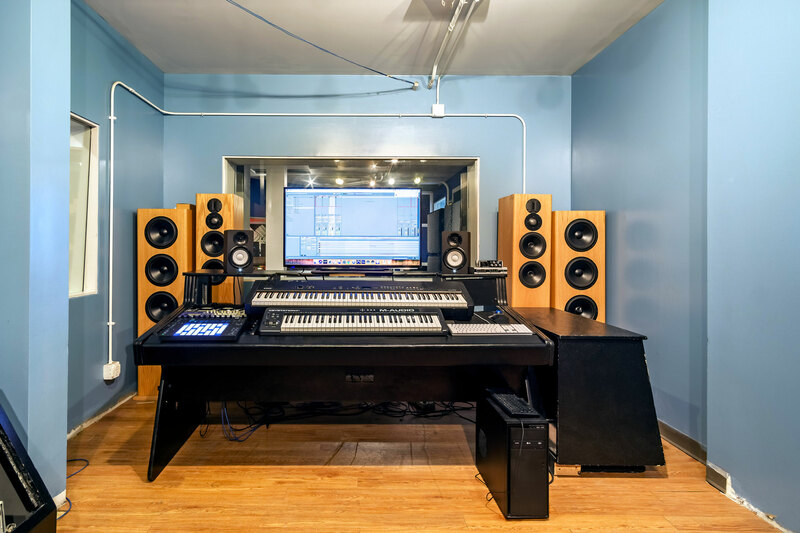 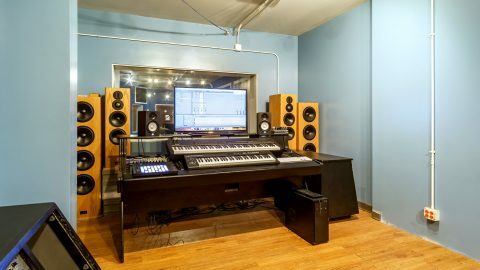 The room is primarily used to teach our beat production MIDI classes or for our clients to enjoy listening sessions with one of our in-house producers. 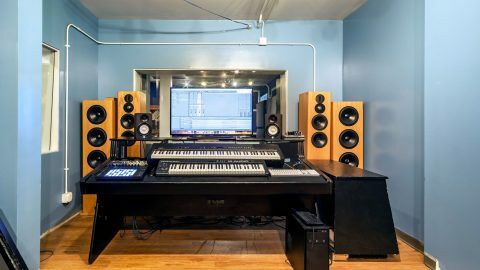 Call us now if you are interested in learning how to produce your own beats or electronic music or to schedule a listening session with one of our producers 314-231-3930.